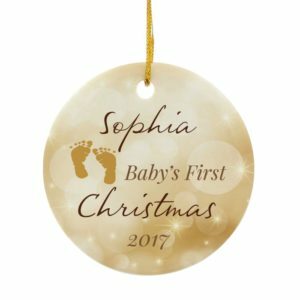 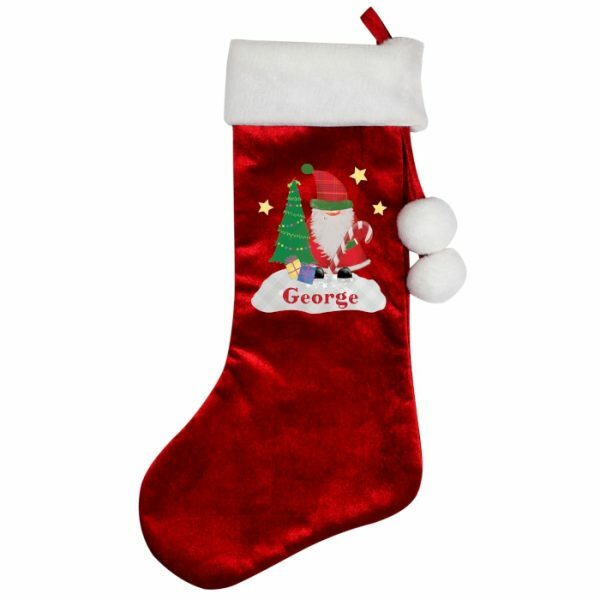 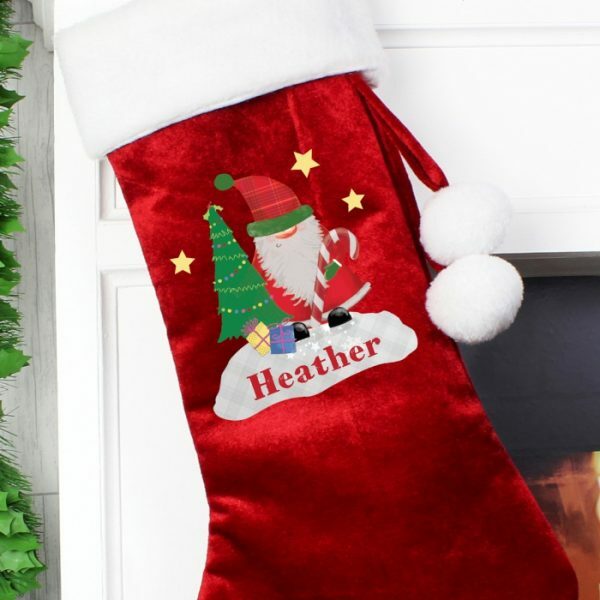 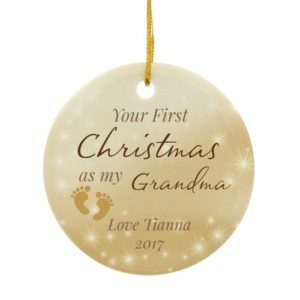 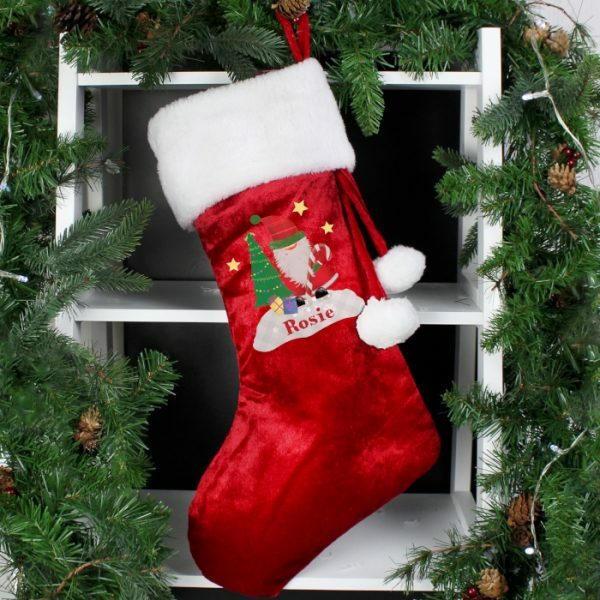 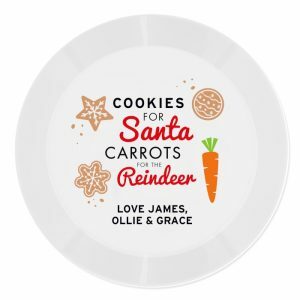 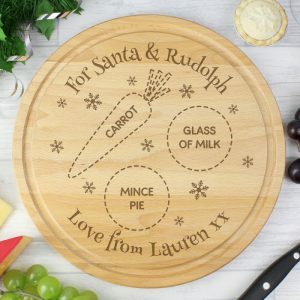 This personalised Christmas stocking is a lovely decoration as well as a great way to present Christmas treats from Santa. 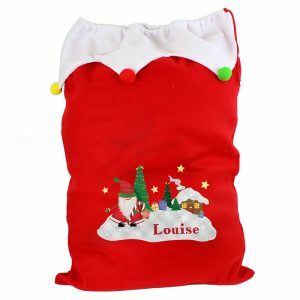 Red velvet with a soft plush white cuff, with a hoop at the top to enable the stocking to be hung. 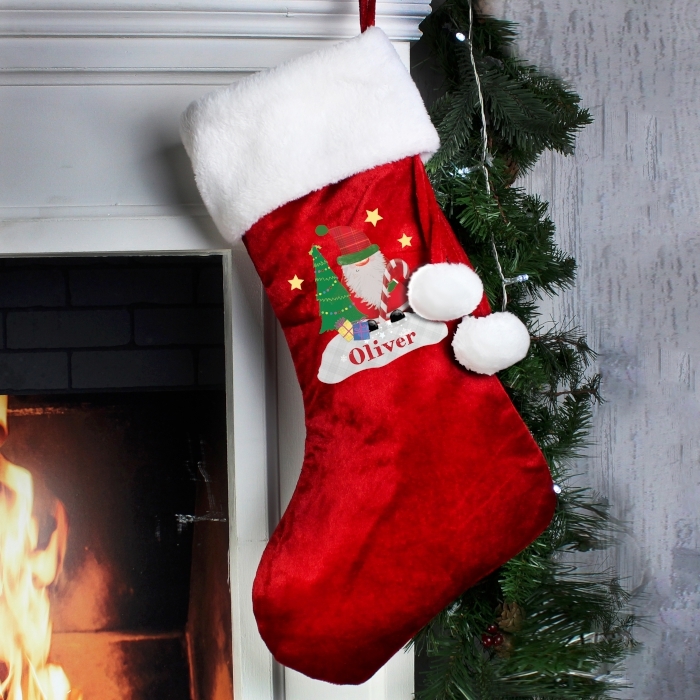 The stocking can be personalised with a name up to 12 characters in length – Just add the details to the notes section in the payment stage.